Let the professionals at Express Autoglass & Repair handle all of the paperwork (and headaches) for you! Call for an appointment or schedule an appointment online. We are proud of our company’s long history of providing the highest customer satisfaction and quality products available. 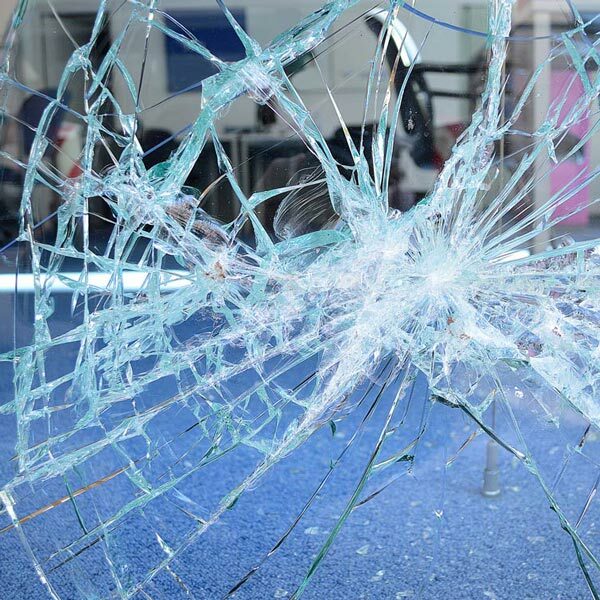 Express Autoglass works with you and your insurance company and can process your claim directly. 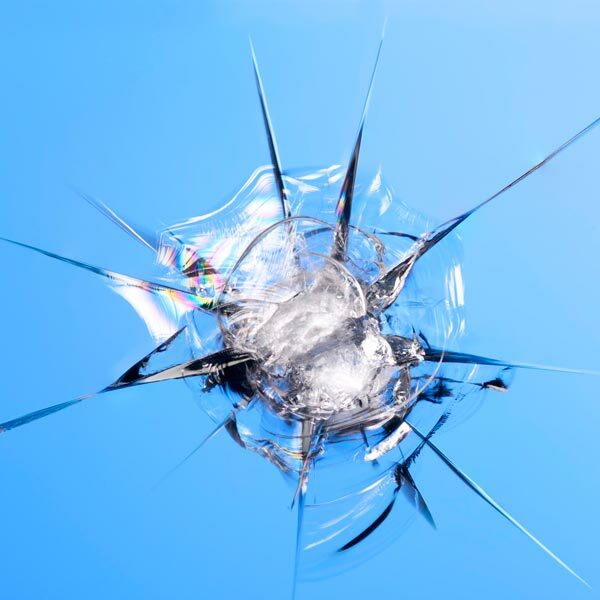 Express Autoglass can repair your windshields, side windows, rear windows and sunroofs quickly and affordably. 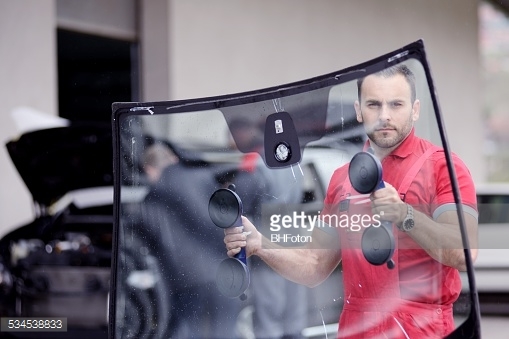 We repair breaks, chips and cracks in your windshield. Some might even be free of cost! We’re more than just auto glass! We sell state-of-the-art glass for your home or office. 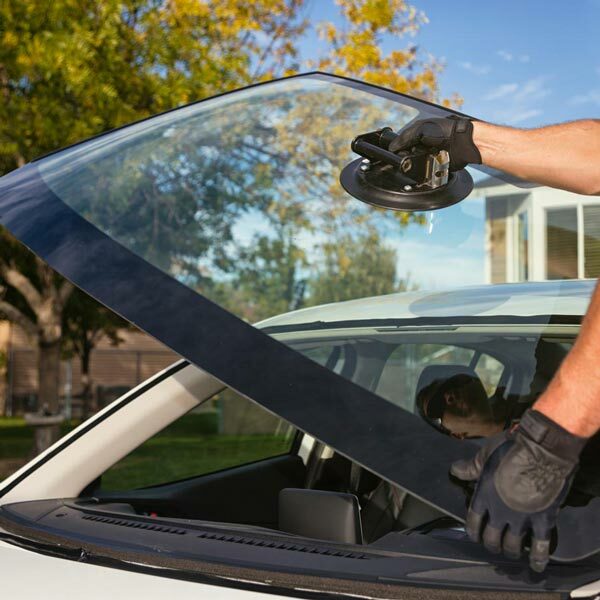 The guys at Express Autoglass & Repair have serviced Grand Forks and the surrounding area with the best in auto glass replacement and repair for over 35 years! We offer a state of the art repair facility with a friendly and knowledgeable staff.